A website in three languages that is growing fast and includes information on a variety of different sports:www.lanzarotesportsguide.com Don´t hesitate to contact them if you have any sports events you want to advertise. 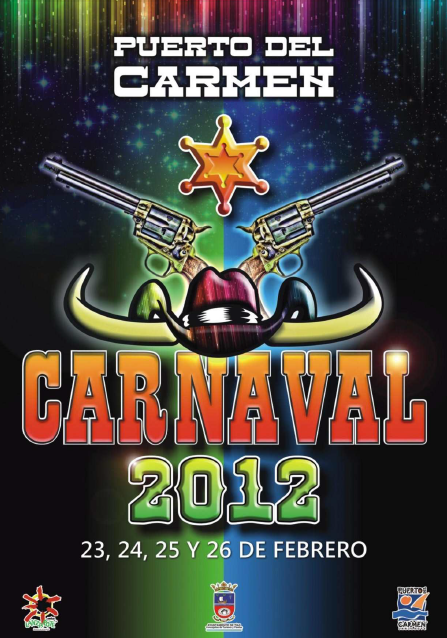 The programme of events for Carnival in Puerto del Carmen has been announced. It runs from Thursday 23rd February until Sunday 26th February.